Deep Cuts returns to its spiritual home of the Buyers Club on February 8, as we embark on our second year of delivering the best new music to Merseyside’s doorstep next month. Yep, a full 12 months on from our first outing, we are back to bring you four of the finest new acts around, with a lineup brimming with diversity and quality in abundance. Doom laden psych warlocks Wild Fruit Art Collective have crept their way up to become one of the most talked about acts around, with stellar turns at WRONG Festival and Sound City while counting the likes of Goat Girl and Madonnatron as self-proclaimed fans. The night will serve as the launch of their latest anarchic single, Fabric, an eerie rhythmic heavy cut which will be released the following week on February 16 via Eggy Records having been produced by Mick from RongoRongo. 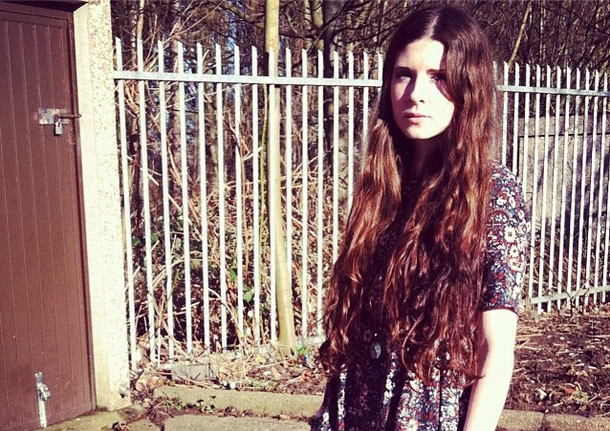 Yammerer have been tipped by many of Liverpool’s music heads as one of the acts to watch over the next 12 months. Following eye opening turns at Strange Collective‘s all-dayer and LIMF respectfully, their vibrant post punk melodies are an intriguing prospect we can’t wait to witness in the flesh. Equally alluring are cosmic psych pop rockers Caveparty, with the four piece also enjoying an upward trajectory over the last few months with BBC Introducing platforms keen to heap praise one their shimmering sounds. With support slots for the likes of Kid Smoke following their latest release No Lies last year, the group are busy putting together new material as we speak. 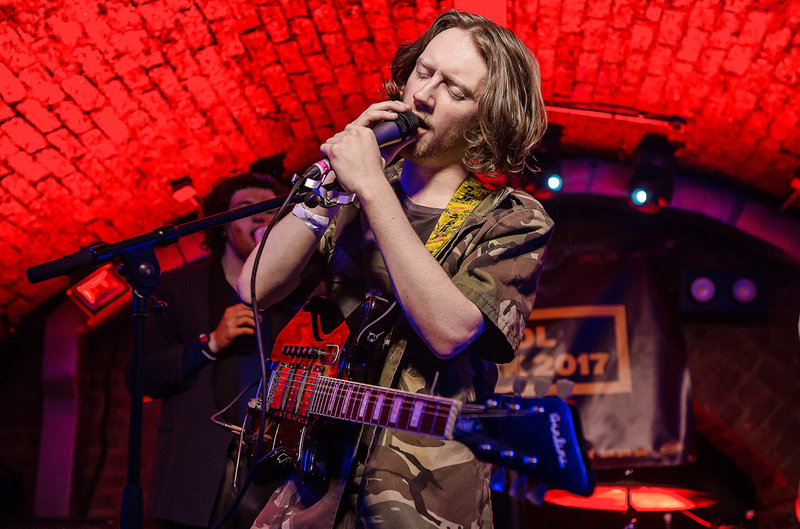 Completing the lineup is arguably one of the most promising talents from Merseyside to have surfaced from the over the last few months – Beija Flo. Raw, emotionally-filled melodies are like loose change to this young solo artist, with her self described sad core doom pop gripping from the get go; as demonstrated on her debut One of Those Things. With numerous well received dates across the country under her belt, this is a chance for regular Deep Cup attendees to see something truly special. Tickets on sale now here. Message us Deep Cuts track and artist tips to play future gigs, here.